Chef Carlos Gaytan from Chicago!!!! Chef Carlos Gaytan was named “Chef of the Year” in 2011 by the American Culinary Federation. He created a revolution in Mexican gastronomy with his Chicago restaurant Mexique, which has been celebrated with a Michelin star and awards from Michelin Bib Gourmand. Mexique opened in May of 2008, in Chicago. 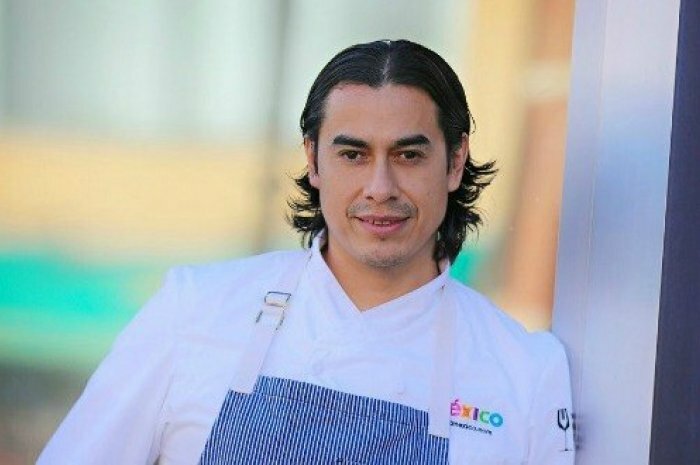 Now world renowned, Chef Gaytan is one of the Best Chefs of Mexico and with great creativity, love, and dedication he applies his knowledge of French cooking techniques and ingredients to his roots of traditional Mexican cuisine, creating a revolution of Mexican gastronomy. Mexique has received much recognition since its opening, including one of Chicago magazine’s top new restaurants of 2009, best restaurant of 2010 and received its first star in the Michelin Guide in 2013.Most recently Carlos was awarded “Chef of the Year 2011,” by the American Culinary Federation. Check out the Mexique website for menu and reservation information. 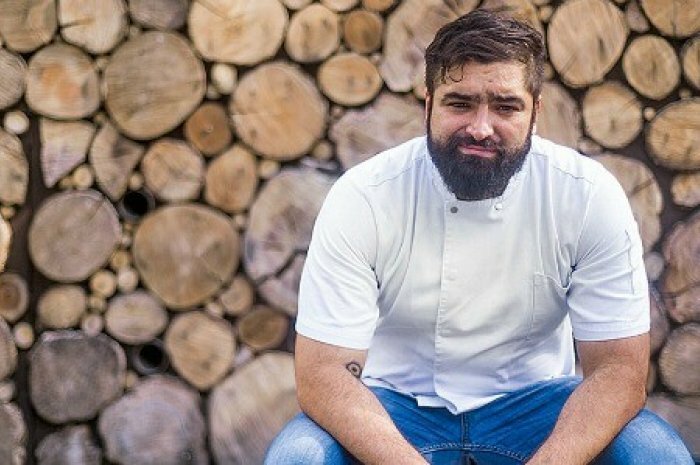 Chef Francisco “Paco” Ruano began his culinary journey in Spanish Basque Country at the Escuela de Cocina Luis Irizar, then throughout Europe in some of the best restaurants in the world, such as Spain’s Mugaritz and El Celler de Can Roca, and Noma in Denmark. In 2013, he opened Alcalde restaurant, widely considered one of the best in Guadalajara’s exciting new dining scene. He’s considered one of the Best Chefs of Mexico. 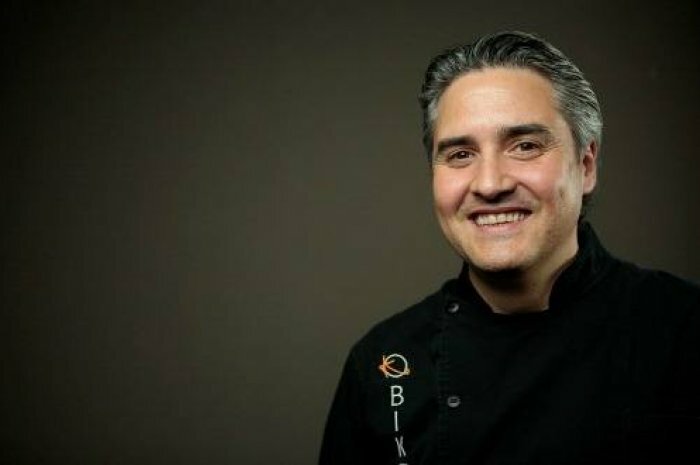 Chef Mikel Alonso’s restaurant, Biko, is regularly named among the world’s 50 Best Restaurants. Biko is all about ‘techno emotional’ cooking – a term commonly associated with Spain and the progressive cuisine of chefs such as Ferran Adrià – the stuff most diners familiar with the style used to call molecular gastronomy. Under executive chef Xavi Perez Stone (“Best Chef in Mexico” 2013 and winner of “Iron Chef 2014”) and alongside chef Bruno Oteiza, Alonso, one of the Best Chefs of Mexico, created the singular menu at Velas’ Cocina de Autor, in Playa del Carmen, the first all-inclusive restaurant to earn Five Diamonds from AAA. Food & Wine also named it among the world’s “100 Best New Food & Drink. Chef Zahie Téllez’s culinary style blends her love for Mexican and Italian cuisine, enriched by her Lebanese and Mazatec roots. 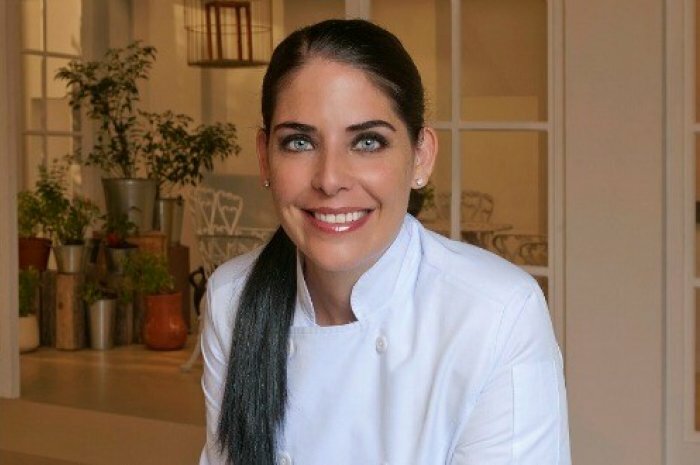 She’s greatly admired for her cooking skills as demonstrated for six seasons on television’s “El Gourmet,” as well as her popular restaurant, Jose Guadalupe Platos de Cuchara in Playa del Carmen and is considered one of the Best Chefs of Mexico . 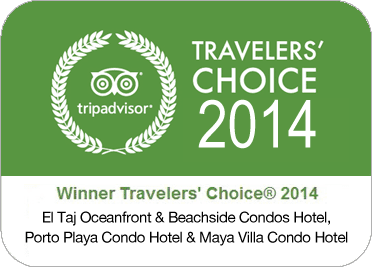 The tastings take place at the Grand Velas Riviera Maya. Nightly rates start at $393 per person per night based on double occupancy, and include a luxury suite, à la carte gourmet meals at a variety of specialty restaurants, premium beverages, 24-hour in-suite service, and more.